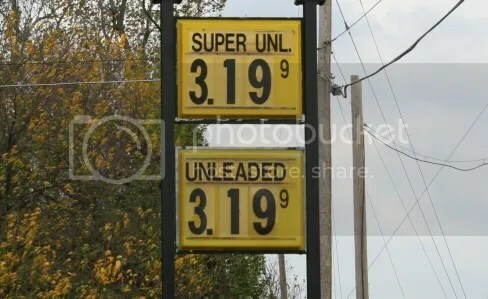 The price of gas in west central Missouri in the afternoon on October 23, 2012. Why, the retail price of gas has dropped significantly. You didn’t think we’d hear something from the republican gas price handwringers when it drops, did you?